ACT Policing is seeking witnesses to an aggravated robbery which occurred in Hughes last Sunday night (24 May 2015). About 7.45pm, two males both carrying large knives entered the Hughes IGA, threatened customers and staff and demanded cash and cigarettes. The staff complied with the offenders’ demands and the men fled the store. The offenders are both described as Caucasian, around 6’ tall (183cm), wearing black hooded jumpers with their faces covered, one using a balaclava and the other a T-shirt. 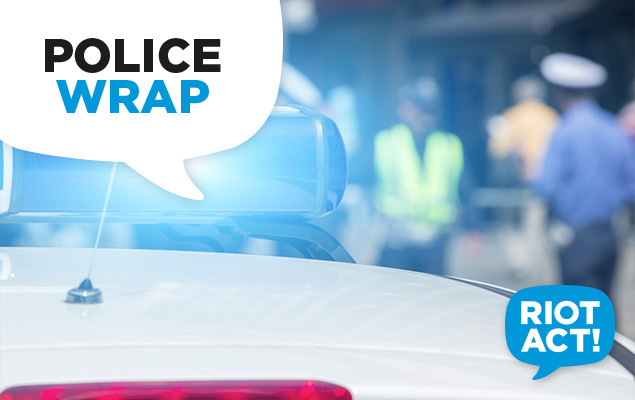 Police are urging anyone who may have witnessed the incident or have any information that could assist police call police on 131 444 or contact Crime Stoppers on 1800 333 000, or via https://act.crimestoppers.com.au. When providing information please quote reference number 5804305.